The cosmopolitan city of Limassol is located on the southern cost of the beautiful Island of Cyprus. 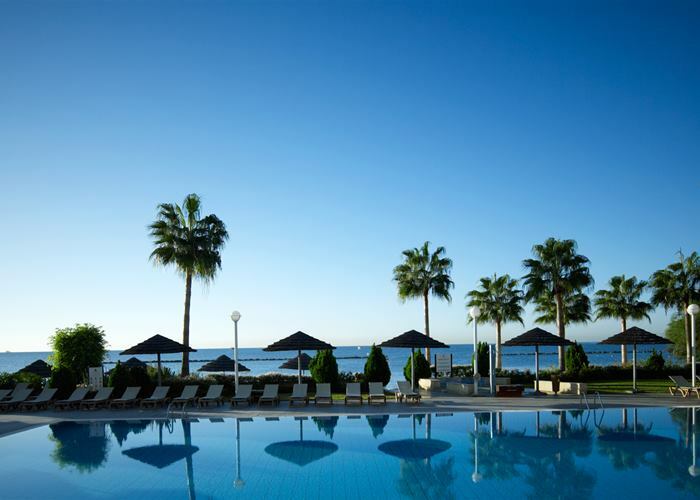 For travelers looking for a holiday that takes in more than sun and sea, Limassol is one of the island’s wealthiest areas to explore. 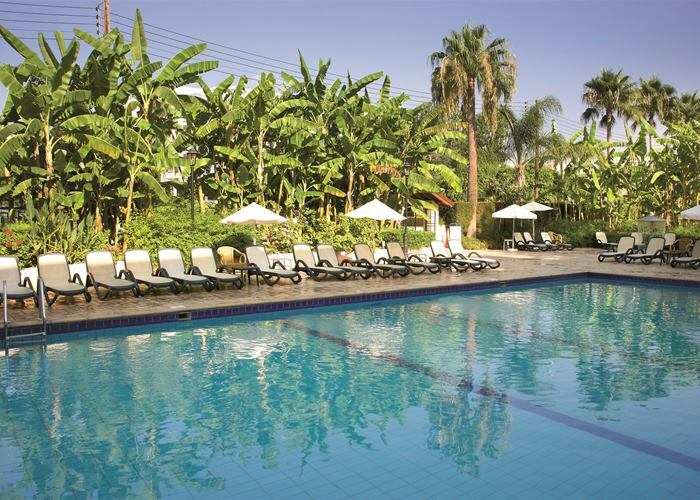 It offers a range of outdoor activities and a variety of different entertainment that suits all tastes. frequented by locals and visitors. It is also worth mentioning the famous tourist area of Yermasoyia, which offers a wide range of shops, cafés, bars, restaurants and a vibrant nightlife. The area has also one of the longest pedestrian coastal roads which passes right in front of the beach, suitable for those wishing to explore this side of Limassol. Love the nightlife? 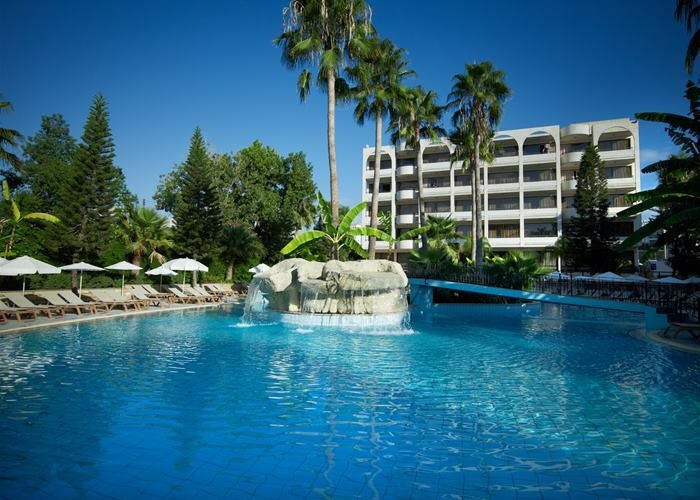 Limassol is well known for its lively atmosphere as well as delightful restaurants and bars to satisfy all as well as nightclubs that are open until the early morning. The Limassol Marina is a gem of a place and has recently undergone a face lift, open for everyone to enjoy. By day or night this is a place to take in the sights, enjoy a meal by the sea or treat yourself to some well-earned holiday shopping.